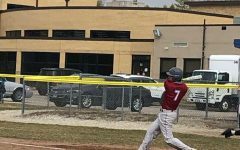 The Sequoits is on track back to super sectionals as they win over the Round Lake. 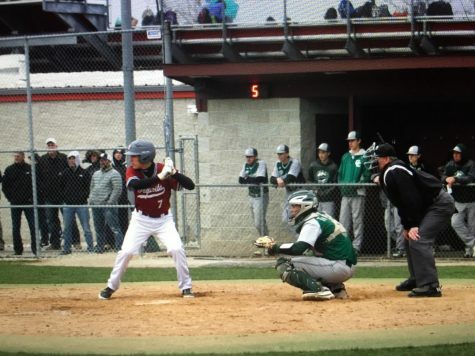 Sophomore Varsity Baseball player Ethan Andrews getting ready to throw the ball to get another out. 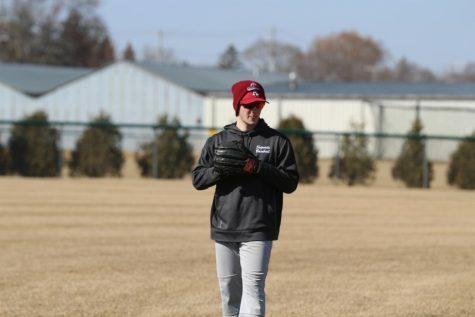 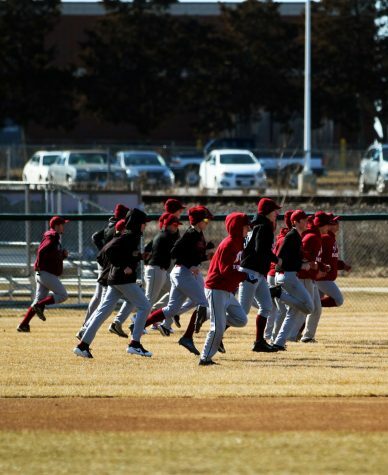 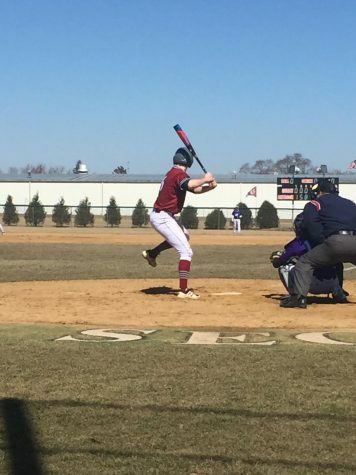 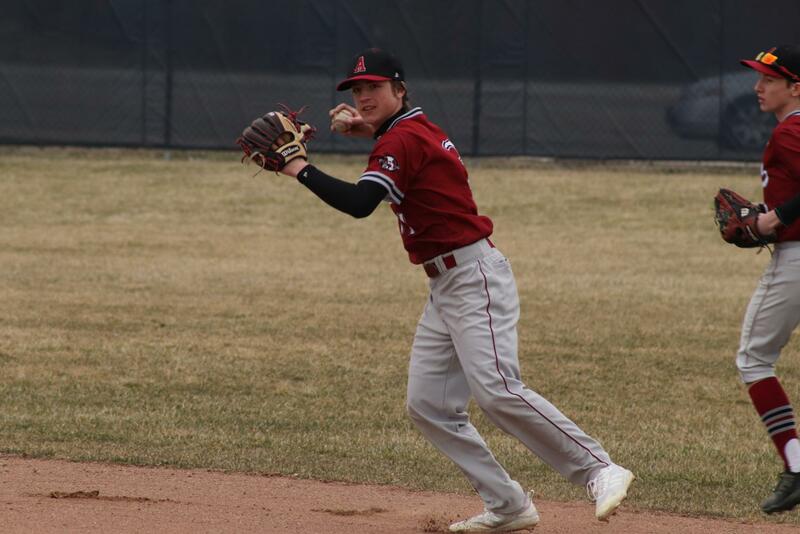 The Sequoits varsity baseball team took on the Round Lake Panthers at home on April 5. 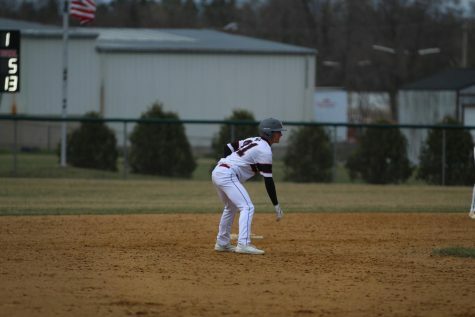 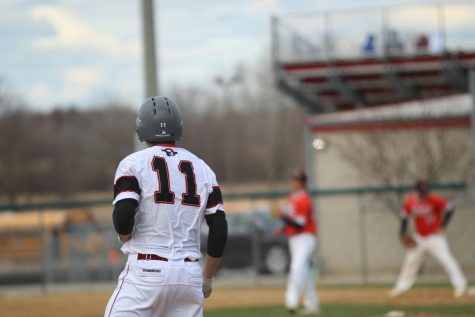 There was a slow start to the game, but the boys picked things up in the fifth inning with two triples by junior shortstop Tyler Skutnik and sophomore second baseman Ethan Andrews. 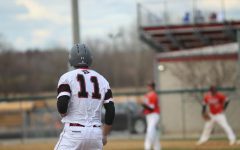 Although the boys had a tough time adjusting to the Panthers pitching, their solid defense kept them in the game. The boys switched their focus to playing flawlessly in the field, while taking the offensive side of the game one batter at a time. 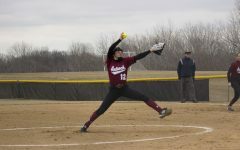 “We didn’t come out as strong as we would like, but we played a complete game and made no mental errors,” Andrews said. 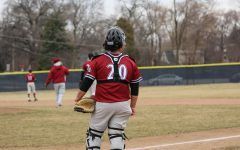 The boys had a combination of pitchers on the mound, including juniors Kyle Bukowy and Caden Davis, and senior Sawyer Phillips. Combined, the pitchers gave up a total of two runs. 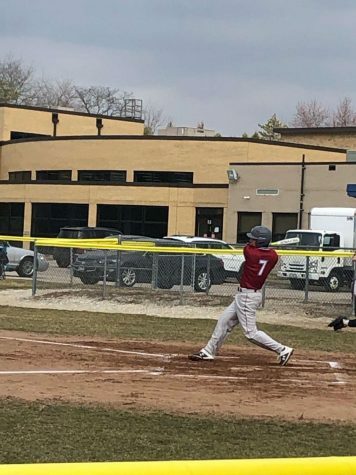 The boys came out on top of Round Lake, winning 6-2. 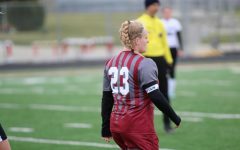 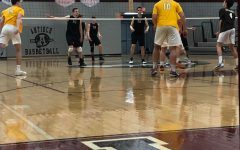 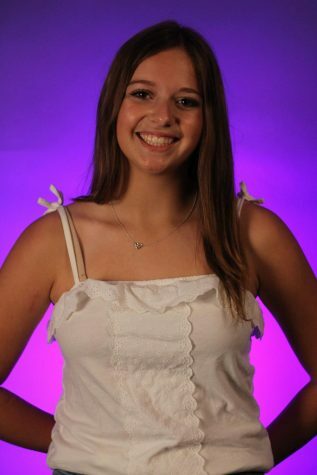 The Sequoits are looking to keep the momentum going as they hope to redeem themselves after super sectionals last year and advance to the state finals.